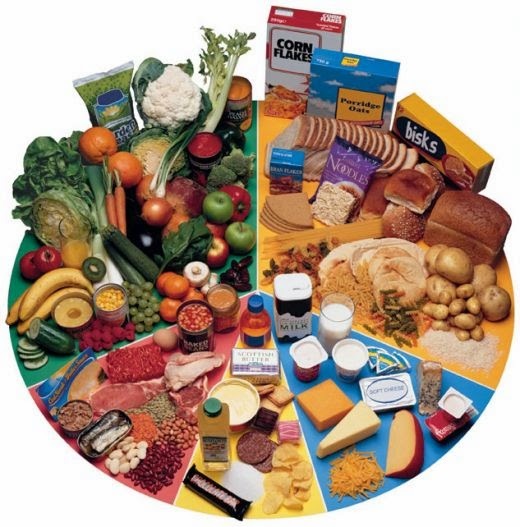 It is always important to eat a well-balanced diet to avoid nutrient deficiencies and imbalances. What happens after you swallow the food you eat? Your digestive system goes to work to release the nutrients contained in the food. The nutrients are then absorbed into your bloodstream to be transported to their respective target tissues. But not all nutrients can be utilised to the same extent, because of something called Bioavailability - which is the degree to which the amount of an ingested nutrient is absorbed from the food and used for normal body functions. Nutrient components of food, chemical form of the nutrient. Gender, age, nutrient status and life stage (e.g. pregnancy). Macronutrients - carbohydrates, proteins, fats. Micronutrients - vitamins and minerals (varies widely in how much is absorbed and utilised). Excess intake of one mineral can influence the absorption and metabolism of other minerals. Nutrients can interact with each other in different ways, such as keeping another nutrient soluble or protecting it from interaction with nutrient inhibitors. a) When foods that are rich in vitamin C are consumed together iron-rich foods, the iron absorption is increased by 2 to 3 times. So having a glass of freshly squeezed orange juice together with a bowl of breakfast cereal will help your body absorb more of the iron in the cereal. b) Meat, fish and poultry contain highly bioavailable iron that is known to enhance the absorption iron from all foods. c) Vitamin D aids in the absorption of calcium, phosphorous and magnesium. d) Fat-soluble vitamins A, D, E and K require fats in order for them to be absorbed. Nutrients can also interact with one another in the opposite manner by "cancelling" each other out. For example, Phytic Acid (in legume, whole-grain cereals, seeds or nuts) interfere with the absorption of calcium, iron and zinc. Nowadays, it's common to add vitamins and minerals into foods to increase their nutritional value. For instance, B vitamins (folic acid) are often added to breakfast cereals, flour and certain spreads, and are more bioavailable than what is naturally present in our food (fruits and vege). However, this doesn't mean you can take less vege, as these natural dietary sources contain a lot of other beneficial nutrients such as unique vitamins/minerals, phytochemical and fibre. For a source of micronutrients that is Natural, Complete and Wholesome, look no further than bee pollen. A high quality bee pollen gives you more than 200 types of nutrients, including more than 16 types of vitamins, more than 16 types of minerals and over 94 types of enzymes and coenzymes and is high in bioavailability. All these nutrients have the amazing ability to work synergistically together and our body is able to pick and choose what is required, as well as mix and match what is lacking. Because the pollen is natural, whatever that's not required by our body can be naturally passed out without causing harmful buildup in our digestive system and doesn't cause any burden to our body. Give Yung Kien Pollen a try - it has a lovely fragrant smell, the fine grains are a beautiful golden colour, and it tastes like delicious powdered sweets. 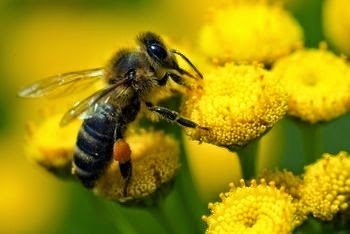 What are the benefits of Yung Kien Pollen? Click on this link - "Bee Pollen - Complete Food to Nourish Your Body". Do you want to enjoy all these benefits that Yung Kien Pollen can give? Please email me at askfuiping@gmail.com to buy Yung Kien Pollen. I am an Authorised Distributor. Click here to refer to Shuang Hor company website for Product Description and Price.